Here we are at the end of what feels like a long, tiring week. A wonderful fun-filled week mostly, but at the end of it, we are all feeling a little tuckered out! We started this week with a bit of an upset tummy bug, which is always an unfortunate way to start a week. Monday and most of Tuesday we spent resting and reading. And boy, did we read! After a very successful (and in hindsight, very timely!) Sunday afternoon trip to the Huonville tip shop we had of lots of wonderful books to read through, and we made the most of them over the next few days. 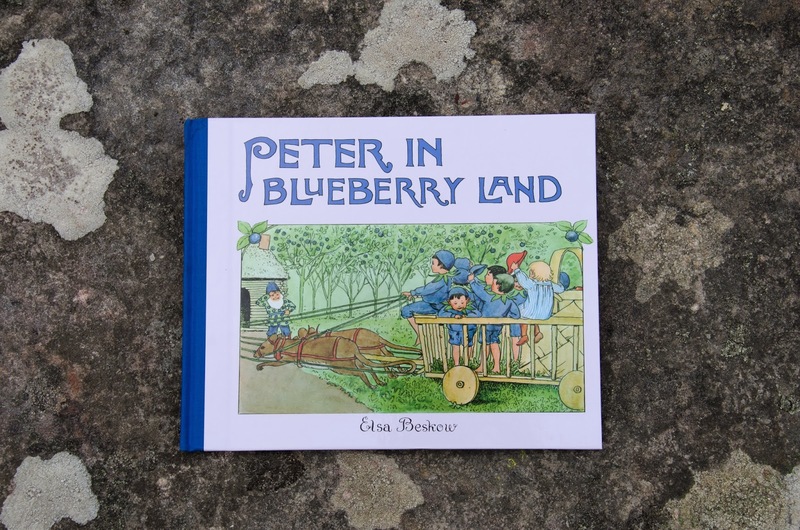 We also pulled out a few of our favourite books to read and reread this week, including the much loved 'Peter in Blueberry Land', which the boys both practically know by heart. 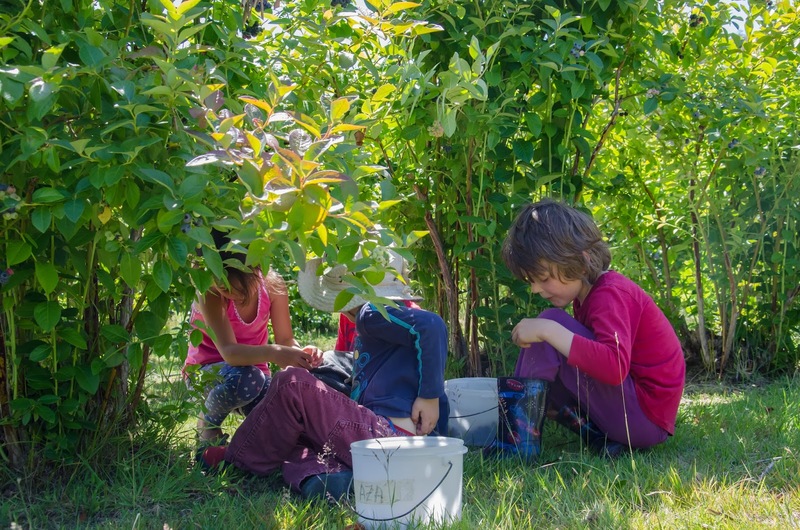 It also flowed well with our learning: the last two weeks we have looked at flowers, insects and pollination, and this next 2 weeks we are learning more about berries and fruiting plants. And what a way to learn about fruit! 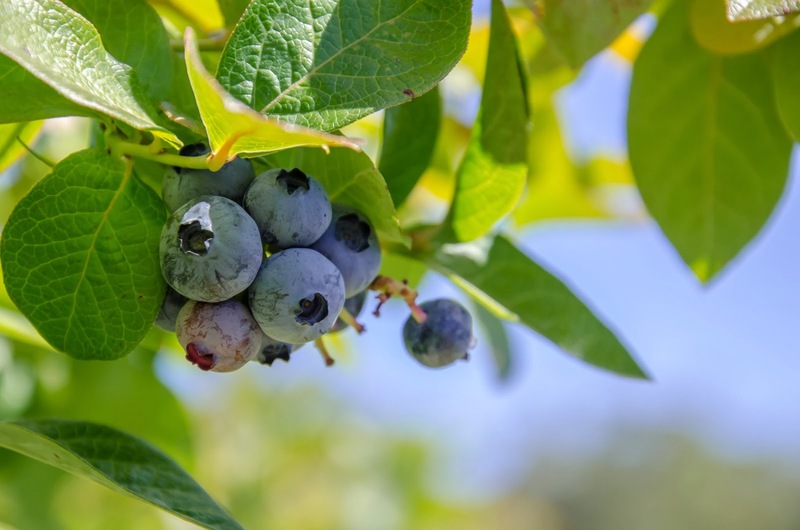 On Wednesday, we met another friend, and together picked 7 kg of organic blueberries from a local blueberry farm. What a lovely way to spend a sunshiny day! 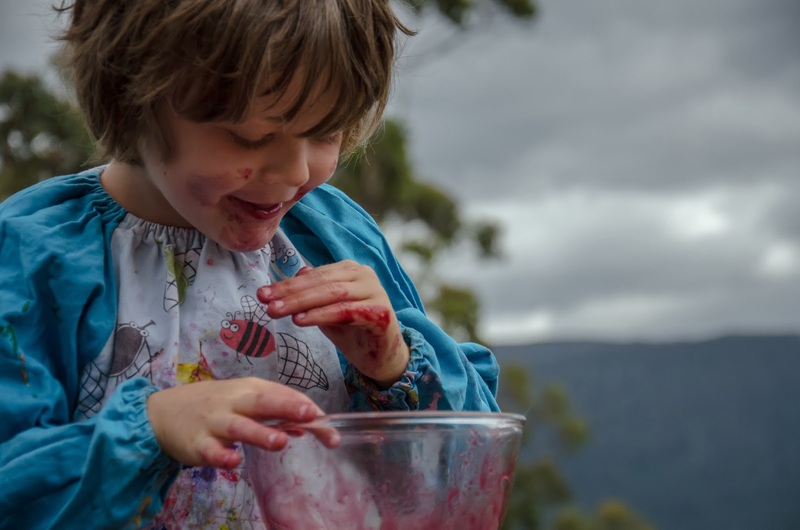 Our freezers are full of the sweetest, most delicious plump berries, although I think that was the combined mummy effort, as I’m pretty sure the boys ate almost all of the blueberries they picked, in-between playing ‘pirates’ in the trees on the farm! 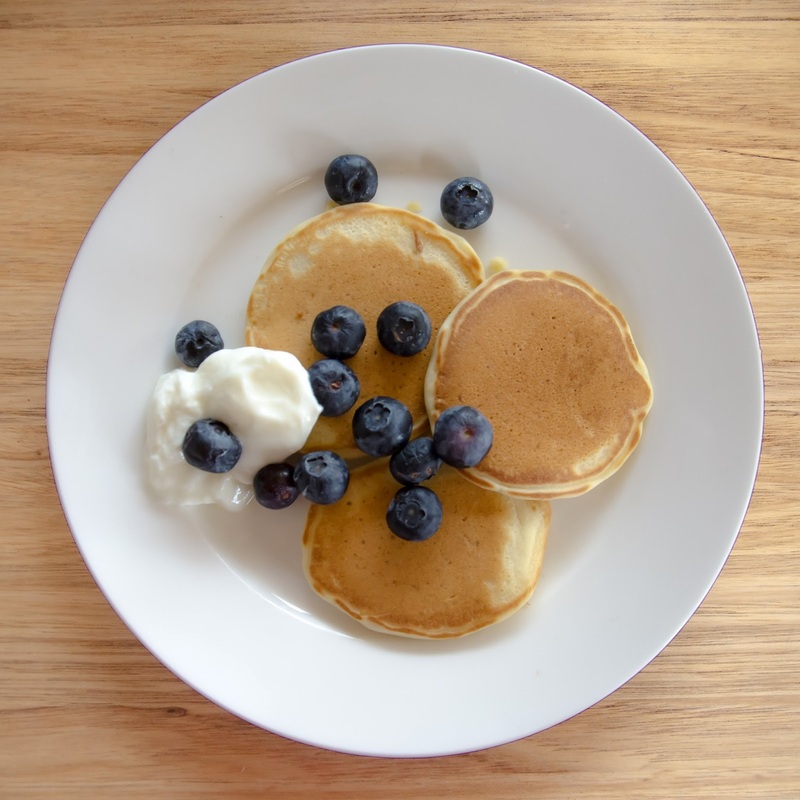 We spoke to the farmer and discovered that he also grows late season strawberries which fruit after the blueberries have finished, so we plan to visit again in a month or so! Buckets of fresh, organic blueberries. Yum! All week we have been eating our spoils. 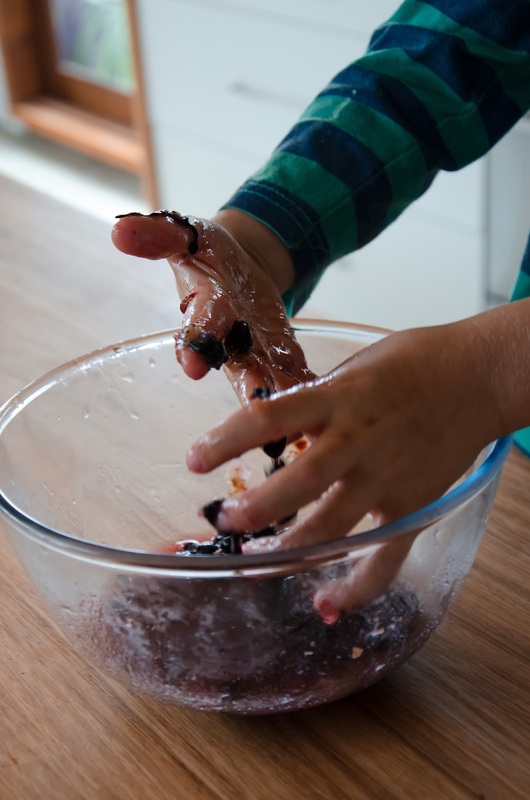 We have consumed fresh, ripe blueberries by the handful, for breakfast, lunch and tea; baked with blueberries; made smoothies; and added them to everything we could think of. 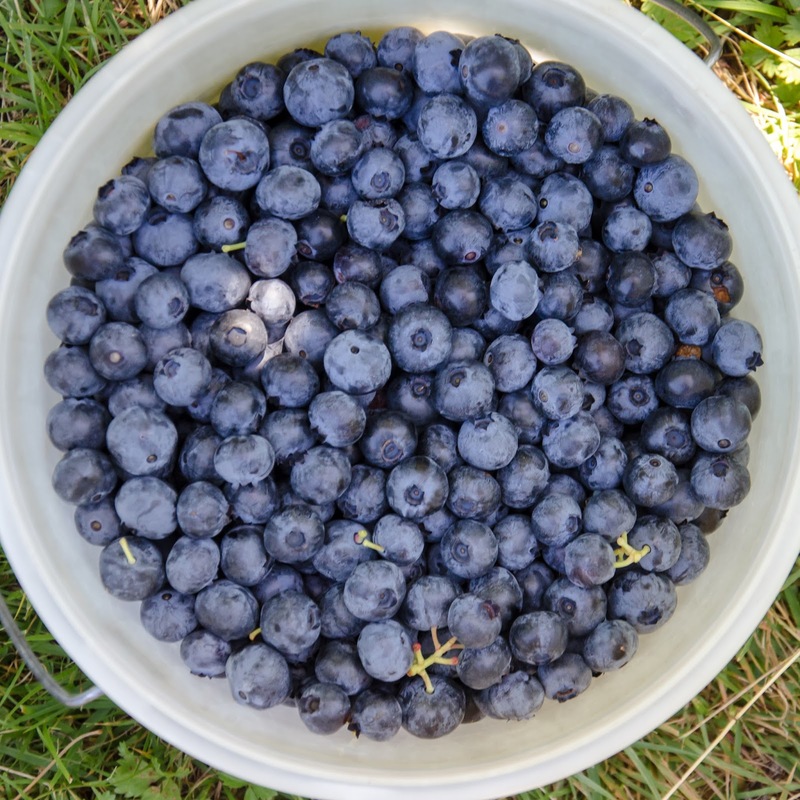 We've even given some away, and we still have another 3 kilos in the freezer which we’ll continue to enjoy long after blueberry season is over. 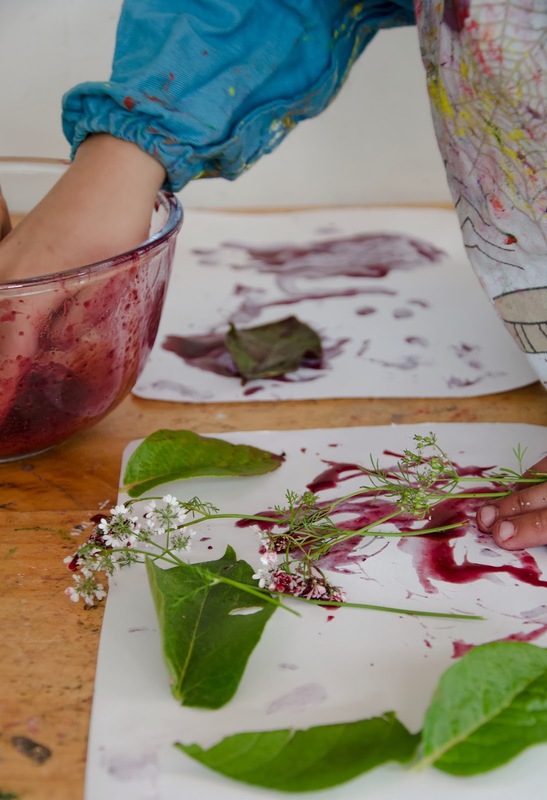 We also had some science fun, experimenting with blueberry pigment by painting and fabric dyeing. We talked about natural dyes made from bark, berries and vegetables and we looked at some jungle-berry dyed clothes and jungle-vine bags I had brought back from remote tribal areas of Laos on our last visit 6 years ago. 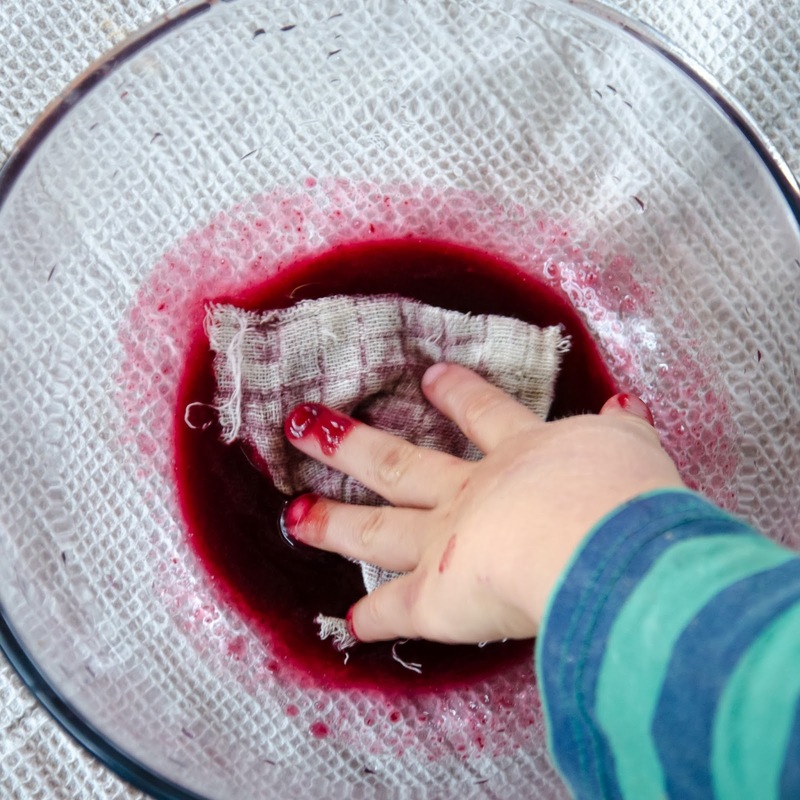 The boys both had a lot of fun mooshing up berries, straining the liquid and then using the syrupy dye to paint and dye cloth. The best bit of all was that the “paint" was 100% edible, and delicious! 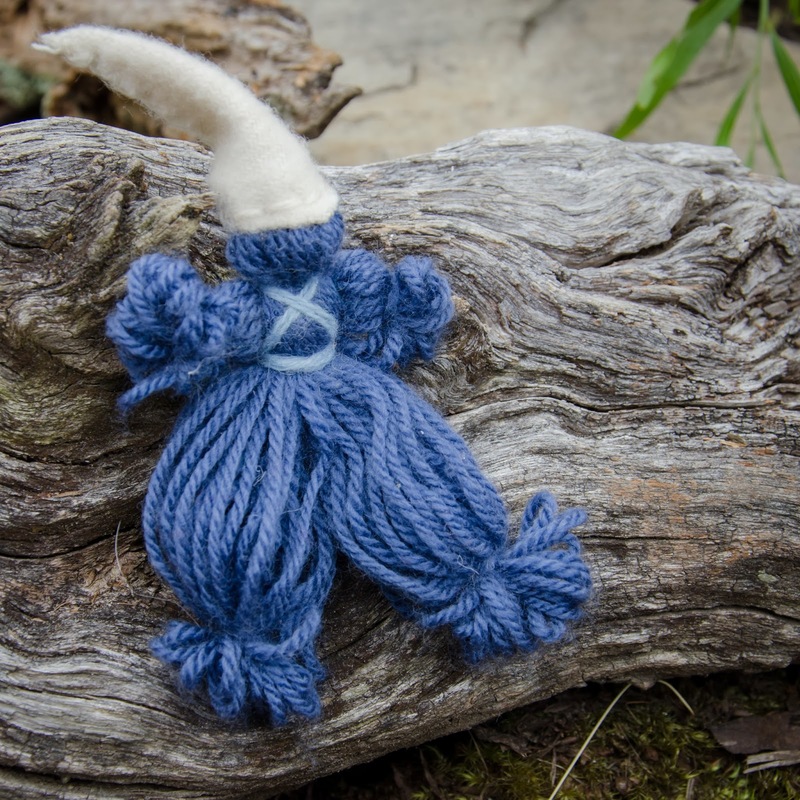 :) Mousey Brown said he’d like to try dyeing some finger knitting yarn with natural dyes, so that will be a project we will plan to do soon together. 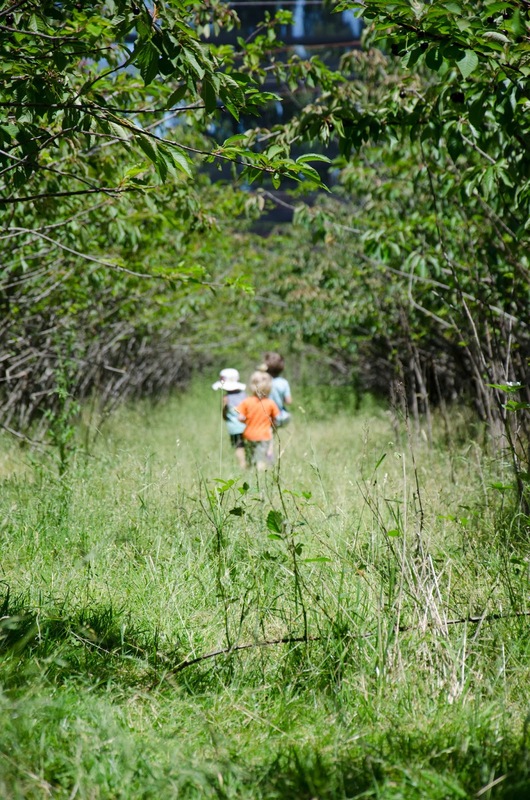 On Thursday, we walked through the bush to pick Native Currants, which grow well in the bush here. The berries are quite large this year, perhaps because of the mild, wet Spring weather we had. As we picked and nibbled, we discussed which native animals ate the berries and trimmed the bushes, because undoubtedly something does. The Native Currant bushes are really quite spiky but even still, they all look like oddly shaped topiary. We guessed it is probably the Pademelons and Bennett's Wallabies keeping the currants trimmed. And we’ve certainly had a few weeks of funny native animal antics up here. Last week, a Brush-tail Possum was stuck inside on the windowsill above my cooktop, in the middle of the day! I had to call my husband home from work to help me remove him. Brushie removal is a two person job! On Tuesday, we discovered an Eastern Quoll in the chook house by the back door when we went to collect the eggs that morning (thankfully all chooks are accounted for, despite being totally unaware of the danger!). 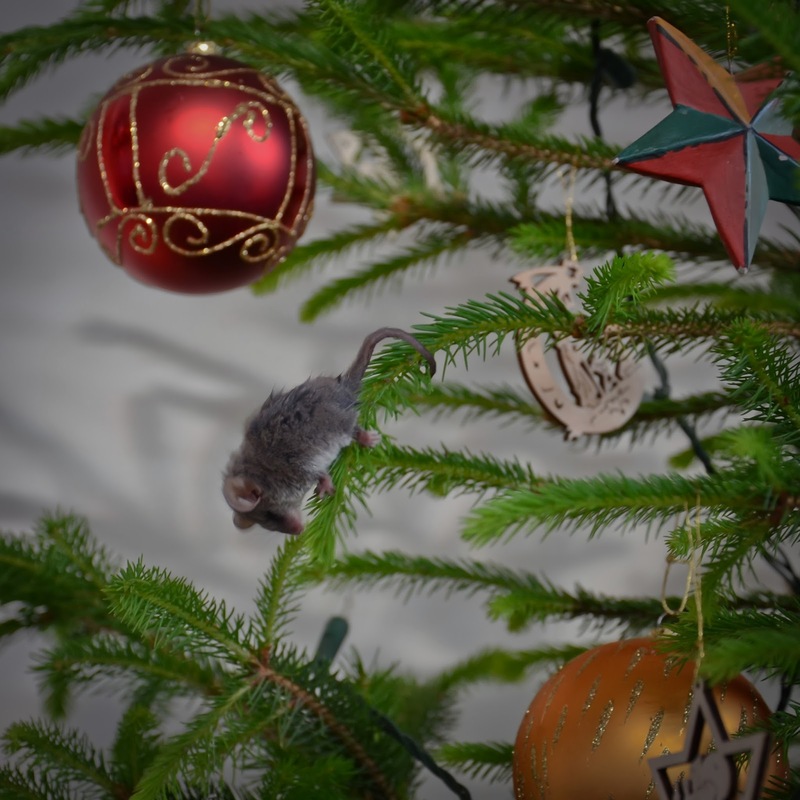 We have had regular visits from a very cheeky Currawong who has been flying inside to peck apples from the fruit bowl on the dining table; and a few weeks ago, we woke one morning to discover a Little Pygmy Possum inside nibbling on the Chistmas Tree! Using her little prehensile tail. Back to the bush you go, Little Pygmy Possum. The Tasmanian Pygmy Possum is a wonderfully interesting little marsupial. They are the world’s smallest possum, reaching only 5-6cm when fully grown. They use strips of bark to construct dome-like nests in tree in the hollows of old trees and logs. Pygmy Possums feed on insects, spiders, small lizards, berries, nectar and pollen from Banksia and eucalyptus. Another fascinating thing we’ve learned about them, is that they are one of the few Australian native animals to have the ability to enter a hibernation-like state called torpor. 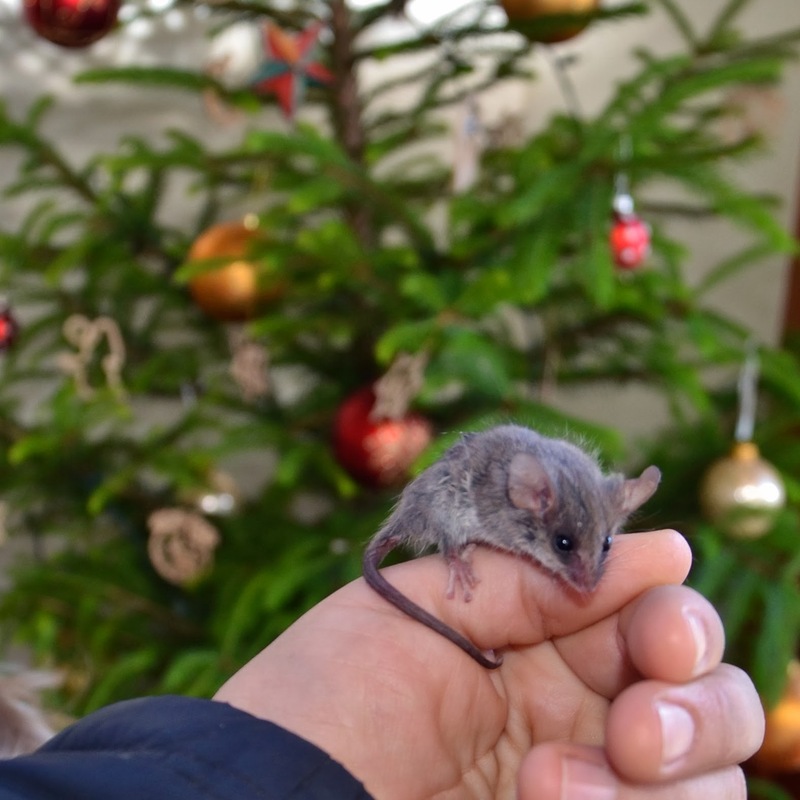 Unlike true hibernation, Pygmy Possums only enter torpor for a few days at a time when the outside temperature drops below about 6 degrees Celsius. Fellow Tasmanians, I’d highly recommend ‘Tasmanian Mammals - A Field Guide’ written by Dave Watts, published by Peregrine Press. I bought my copy years ago from The Wilderness Society shop and we regularly refer to it.